A French-Belgian artist, originating from Malaysia, living and working in Paris. She is involved in a large variety of art forms, from painting and dance performances, to photography, filmmaking and sculpturing. 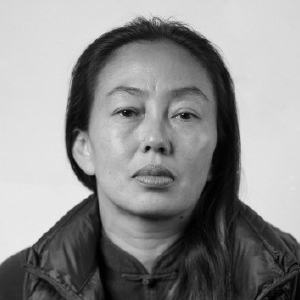 She is famous for her large format photographic portraits of globalisation on the intimate scale of people that have multicultural and multi-ethnic origins.